Have you heard of the MaHo Kwartier in Rotterdam? MaHo stands for “Maagd van Holland gebied” or literally translated in English: Virgin of Holland area and consists of the Pannekoekstraat, Botersloot and the Nieuwemarkt. 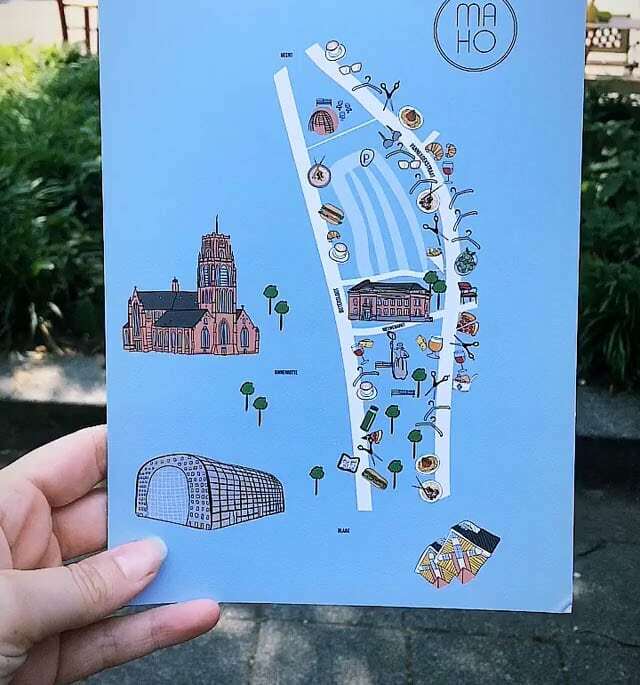 It is an upcoming part of Rotterdam, and is also called the SoHo of Rotterdam! At the MaHo Kwartier you will find lots of nice hotspots, shops and unique boutiques. It is close to station Blaak and is also super easy to reach. 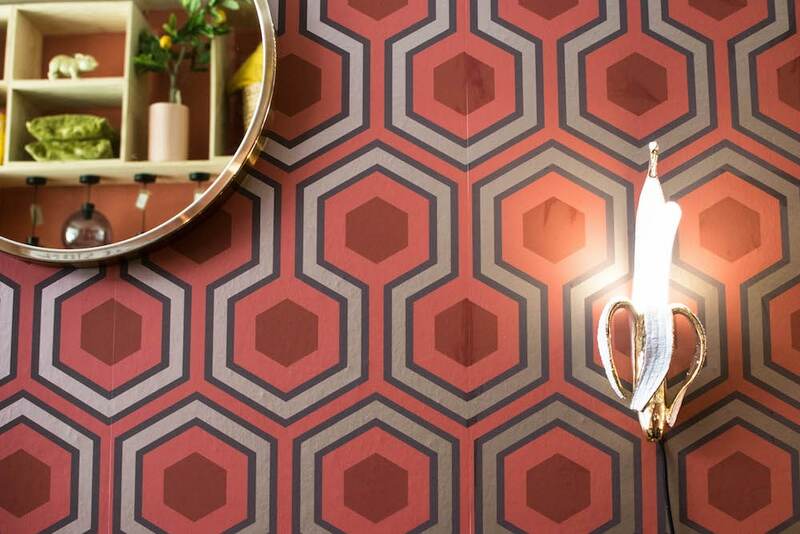 In this article I share 14 great hotspots in this area, from breakfast spots and restaurants, to super nice interior shops and boutiques. It’s time to shop and eat! 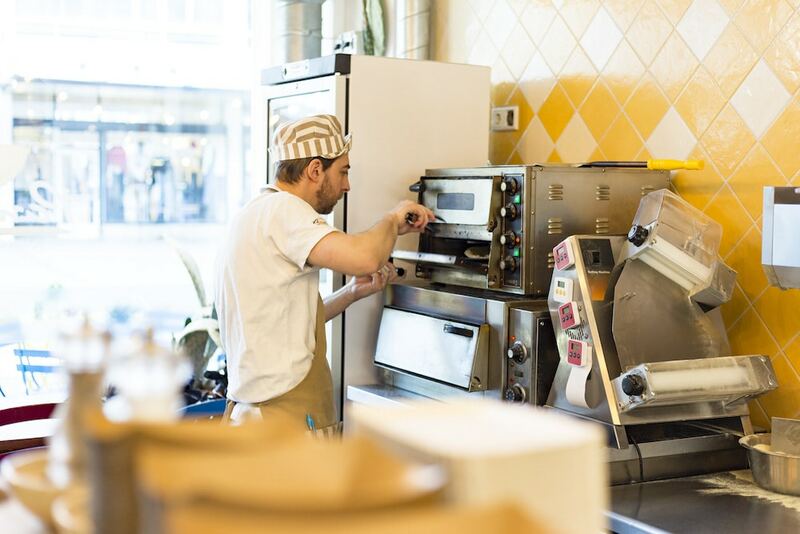 Baker’s Dough is the ideal hotspot for the real sweet tooth! Here you can go for delicious freshly made cookie dough! They always invent the most amazing creations and offer delicious specials. For example the Cake Batter Doughs it Better, No Adoughlts Allowed or the Vegan Doughtox… Bring your appetite and enjoy! There are also plenty of healthy options in the MaHo Kwartier. For example, you have Sajoer where they sell tasty, healthy juices. But that is not everything! You can also go to Sajoer for a delicious breakfast and lunch. They also sell Sue Bites (sweet without sugar), hot drinks and smoothies. If you are looking for a nice breakfast place in the MaHo Kwartier, there is also plenty of choice. For example, you have Nine Bar, where they serve delicious coffee, breakfast, lunch and pastries. 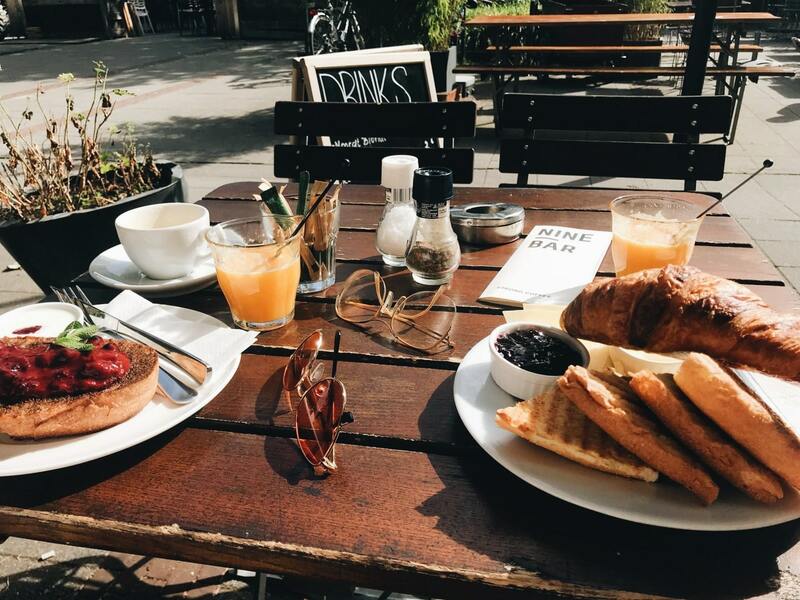 Our blogger Marije recently went by and tried their delicious continental breakfast. 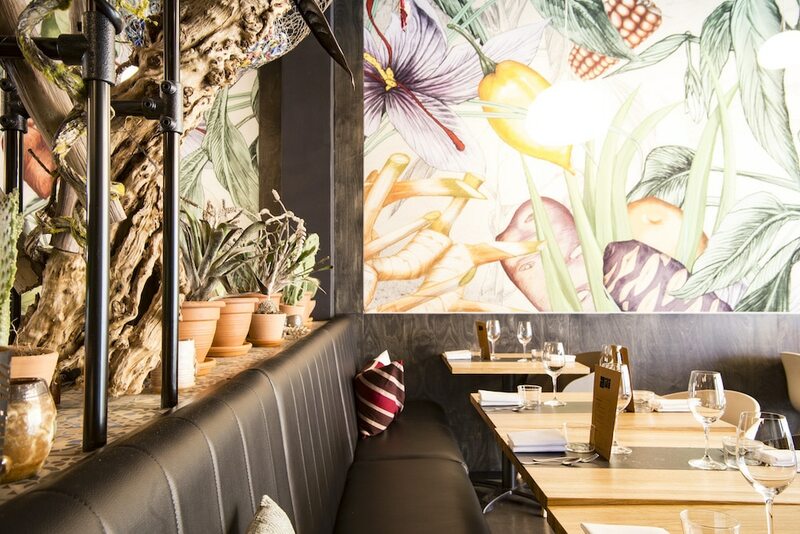 Read more about Nine Bar in Marije’s blog! 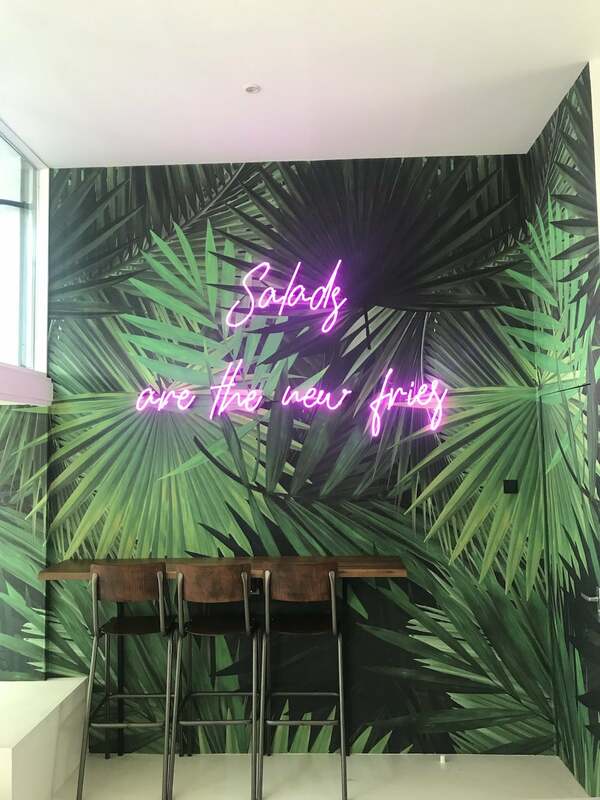 Maideh Healthybar hasn’t been on the Pannekoekstraat that long yet, which you can also read in our last New in Town with 23 new hotspots in Rotterdam! At this hip-and-happening take-away bar you can get delicious smoothies, healthy seaweed shoots, salads and wraps with fresh and seasonal ingredients. 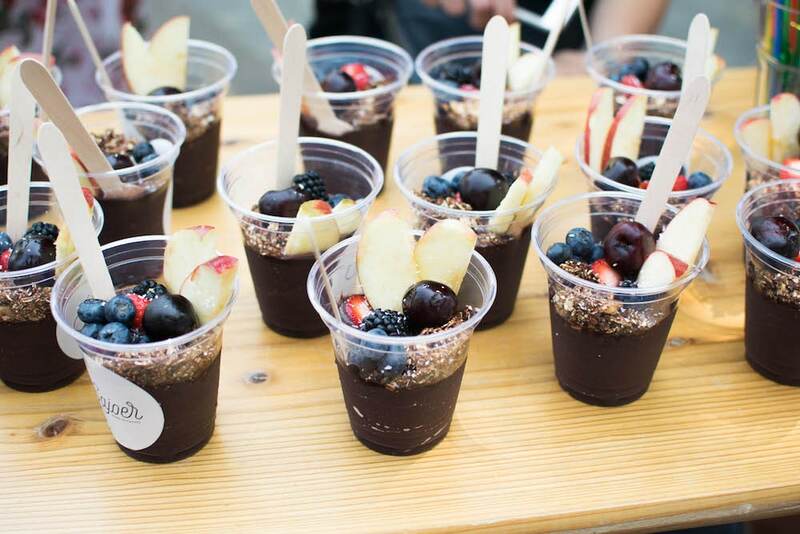 Tasty and healthy! 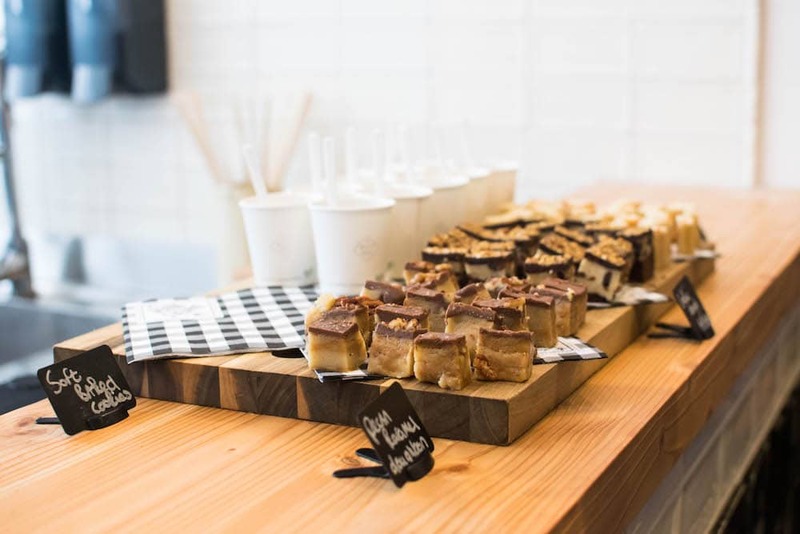 Tante Nel is a luxury snack bar where you can get a lot of goodies! Yes, really luxurious, because at Tante Nel they change everyday snacks into a luxury product. 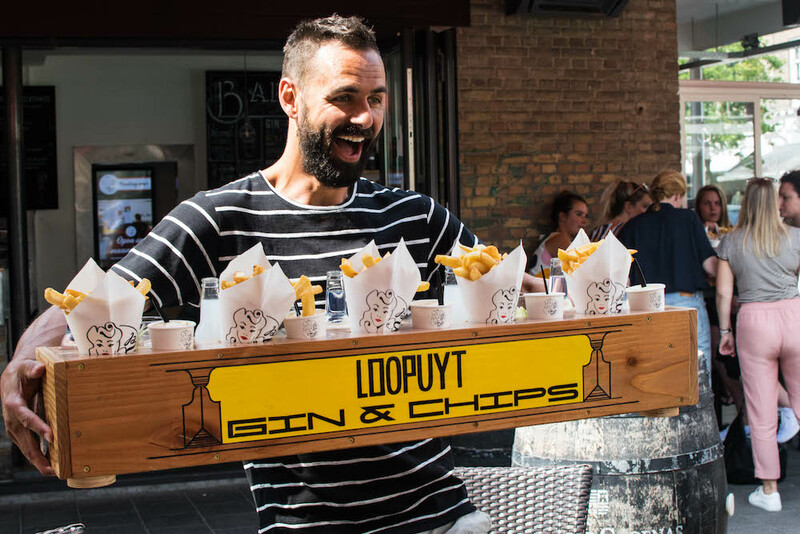 Sit down on the terrace and order, for example, a Frikan-nel, their homemade frikandel with French Limousin beef and Port au Grain pork, a fries stew or fries tzar caviar. You can also order soft ice creams milkshakes and other snacks. 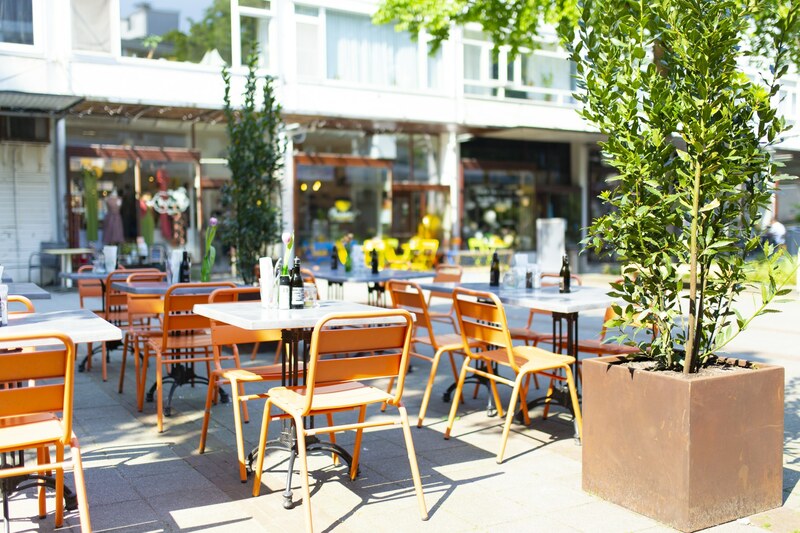 At De Pasta Kantine you can enjoy delicious Italian food. The food here is fresh and it’s also an affordable restaurant to eat out. 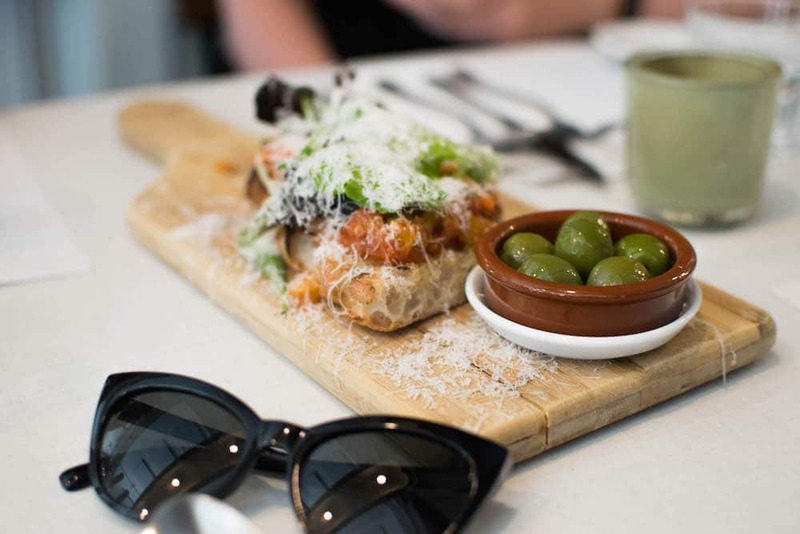 At De Pasta Kantine it’s all about tasteful, homemade Italian dishes and they serve pasta, salads, antipasta and desserts for example. Delicious for lunch or dinner! You can go to Mangiare for lunch, delicious Italian wine with Italian delicacies and for a delicious dinner. Mangiare does not work with a fixed menu, so they tell you at the table what you can choose that night. 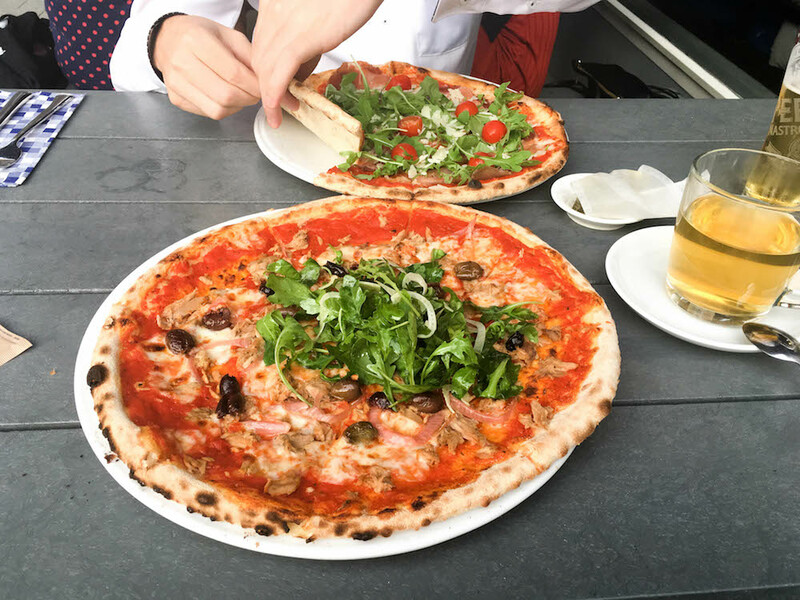 Mangiare is a true concept in Rotterdam and is definitely worth a visit in the MaHo Kwartier! If you are crazy about pizzas with an extra thin, crispy bottom, you should definitely visit De Pizza Bakers. The pizzas are topped with fresh ingredients. They also serve salads and homemade Italian desserts. Yum! At Panzero they want you to discover that there is more to Italian food than just pizza and pasta. They serve delicious Panzerotto: a deep fried calzone with a filling made from fresh Italian ingredients. These ingredients are imported directly from Puglia, with the best olive oil, tomatoes, mozzarella and Mediterranean herbs … Delicious! In the MaHo Kwartier there are also a lot of nice shops. 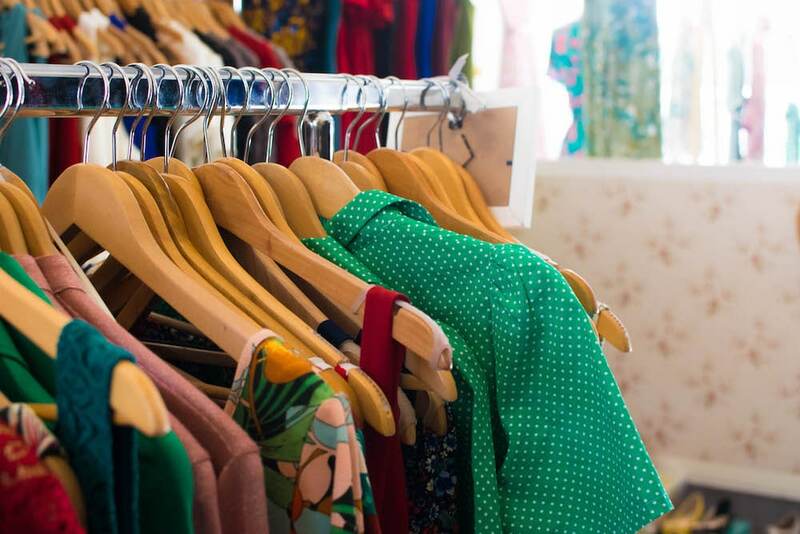 For example, you have the unique Very Cherry, where they sell Vintage Inspired Fashion. Very Cherry has been a specialist in vintage fashion since 2004. 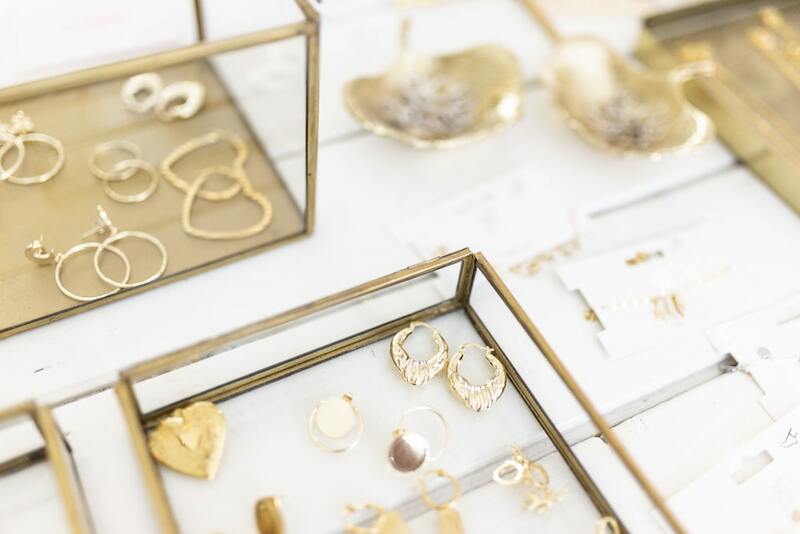 The basement of the store is the studio for wholesale customers, which is where the own collection of Very Cherry is shown. Upstairs there are also a lot of nice items for sale. Highly recommended for vintage lovers! There is also a nice store for you in the MaHo Kwartier if you’re looking for unique items for your home, namely Home Stock. Here they sell furniture and original accessories. The store is really super nice decorated and is really a place to get inspiration for your own interior. Imagine by Kim is a nice little shop that has been located on the Pannekoekstraat since 2012. Here you can find all kinds of beautiful fashion items, such as pants, skirts, playsuits, but also very nice accessories. Time to shop! 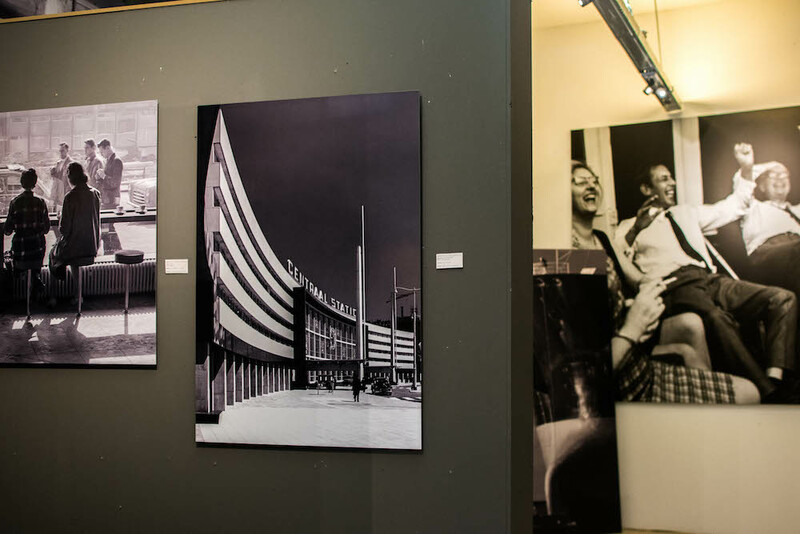 At Galerie Urban Photos they sell photos of Rotterdam from 1849 to the present. You can also go here with your own photos and they retouch negatives and slides at any size. It is also possible to view the entire Urban Photos collection on their website. Bij Galerie Urban Photos verkopen ze foto’s van Rotterdam van 1849 tot nu. Ook kun je hier terecht met je eigen foto’s en ze retoucheren negatieven en dia’s op elk formaat. Het is ook mogelijk om de gehele collectie van Urban Photos te bekijken op hun website. Which other stores and restaurants can you find in the MaHo Kwartier? There are way more hotspots in the Maho Kwartier. Below you can find a map and click here for a overview with all the shops and restaurants. That were the 14 great hotspots at the MaHo Kwartier that are definitely worth a visit! Have you ever been to the MaHo Kwartier? 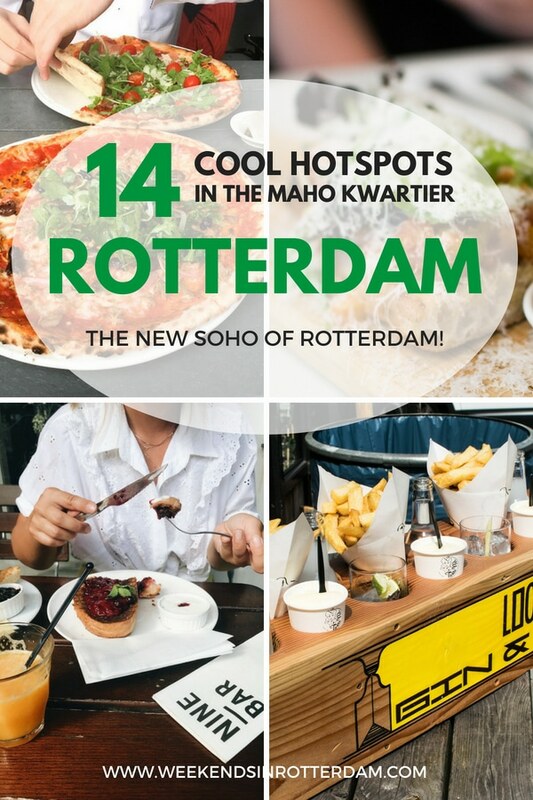 Let us know what your favorite hotspot is in the Rotterdam SoHo.